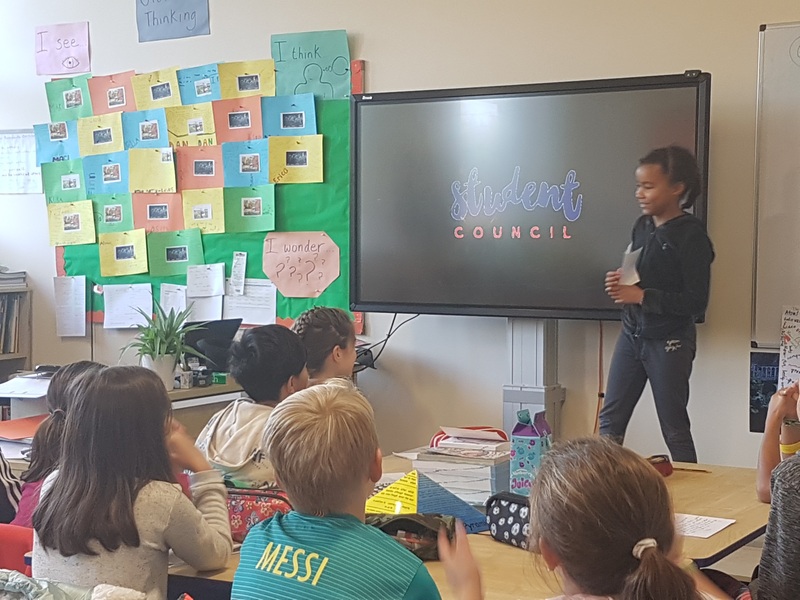 Our school has started a Student Council and we have elected two members to it. We did proportional representation (PR) voting, the type of voting used in Ireland. We had sixteen candidates, we are very proud of them and they are proud of themselves. Everyone had to make their own speech and read it out in front of the class. Even if we didn’t win, we still had great fun!